What better way to add the finishing touches to a beautiful, well-tended garden than to accentuate it with selected pieces that reflect your individual taste and character? Our Garden Decor department introduces a wide selection of Arches and Obelisks, Garden Ornaments, Water Features, Lanterns, Windchimes, Outdoor Clocks and Garden Art to adorn and embellish your botanical accomplishments. 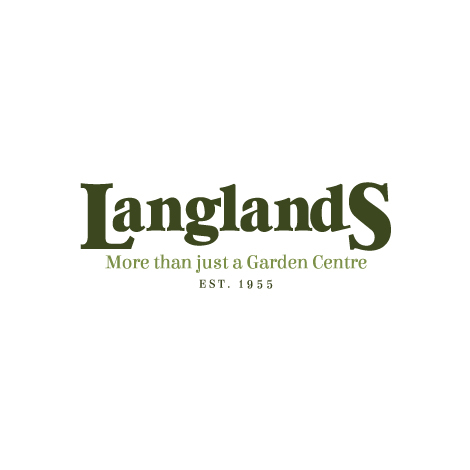 Langlands stock only the highest quality Garden Decor pieces from market-leading brands such as Gardman, Smart Solar, Cole & Bright, and Outside In. Create attractive and innovative focal points in your garden and, most importantly, express yourself!